Beautiful nails? Care is the foundation! Careful and healthy nails are the basis of any successful styling! With our products you compose the perfect nail care kit, complete with tools for proper care of the nail and nail environment. Nail care kit - what products should you find in it? 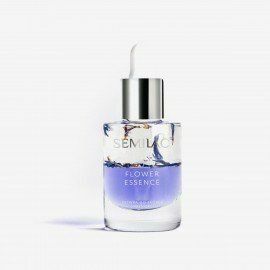 In the Semilac portfolio you will find all the products that should make a nail care kit - nail conditioners, olives and nail oils and much, much more. In addition, we propose a skincare kit that will pamper and care for your nails every day! Semilac SPA For Woman is the perfect solution for your beautiful and healthy nails look. Let's have a closer look at him! SEMILAC SPA ROMA AFFECTION (RED) - smoothes and softens, is rich in moisturizing ingredients. Recommended for thin, soft and fragile nails. SEMILAC SPA MUSCAT TEMPTATION (WHITE) - Filler that smoothes the tile and protects it from drying - resulting in younger and healthier nails. Suitable for self-direct application to the nail plate - milk shade creates a natural shine. It can also be used as a base for classic manicures. SEMILAC SPA SHIRAZ DUNES (YELLOW) - a gel-based water-based formula for exfoliating rough or dry skin. Shiraz Dunes lightens the nails and their surroundings, giving them an attractive and healthy look. SEMILAC SPA MARRAKECH INSPIRATION (ORANGE) - a water-based concentrate for day and night use. It's a mask that supports the regeneration and nourishment of the nails. Dedicated to weak and brittle nails. It does not require a remover. SEMILAC SPA MEDINA RITUAL (BLUE) - stimulates the formation of elastin, collagen and keratin. At the same time it whitishes and supports the revitalization of the plate. The product leaves a shiny and perfectly transparent finish. 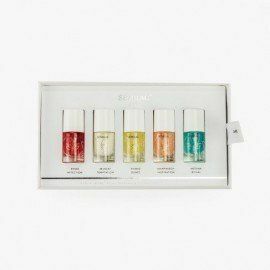 The Nail Care Kit Semilac Spa is a great gift idea for every hand-nail enthusiast who will look good in appearance. Nail conditioner - which is the best? Nail conditioner is the basis for taking care of their healthy appearance, so choose the best care products. 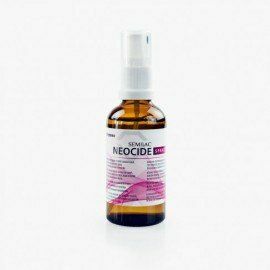 Our liquids, nutrients and oils are created in accordance with the requirements of high standards of hygiene and production of this type of products. 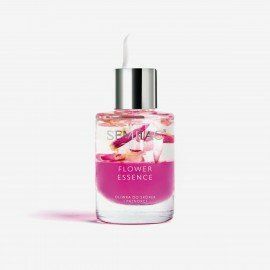 In this section you will find, among other things, excellent nail conditioners whose wide offer will meet the most sophisticated expectations. With regular care, your nails will enjoy a healthy look and full of grace. Nail conditioner should be tailored to our needs. Choose the one that will take care of our nails in the most comprehensive way and will guarantee a healthy look. Among the many nutrients Semilac you will find, among others, All In One, which is dedicated to weak nails. The preparation supports their nutrition and increases their resistance to mechanical damage. 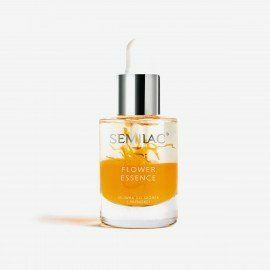 An additional plus of this Semilac nail conditioner is the possibility of using it in the form of a Semilac base coat under the classic manicure. Preparations and liquids There are 31 products.